There are various amenities in each of these parks for people to enjoy. The Town is actively engaged in improving these parks to meet the growing needs of our community. New residential housing units are assessed a park development fee that is used by the Town to pay for these park improvements. 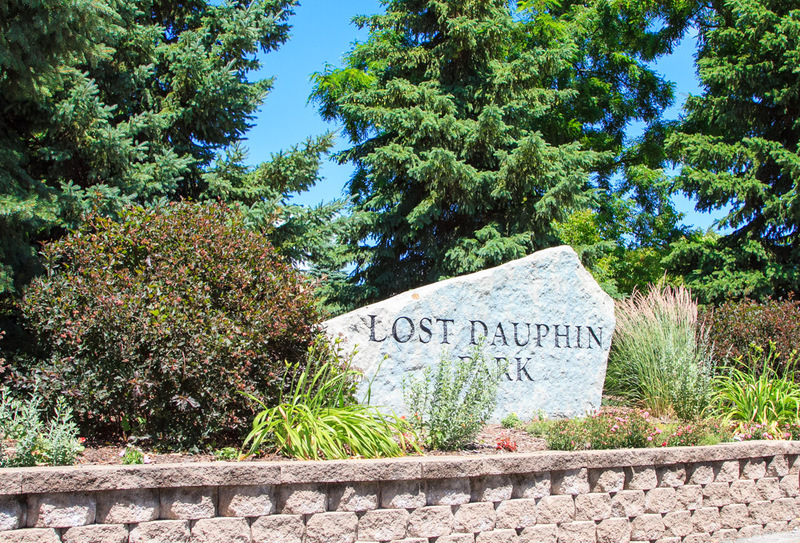 The Town of Lawrence has the Town Hall Community Room and Shelters at Lost Dauphin and Quarry Park. Parks are available for public rental. Rental applications and user agreements for the park facilities are available at the Town Hall or can be downloaded here. Rental applications for the Town Hall Community Room can be found here. Please check with the Town Hall regarding specific date availability.